New measures designed to encourage people to start a home business were announced on Friday at a summit attended by the Prime Minister, David Cameron. The package addresses planning regulation, rented housing and business rates. Updated planning guidance will clarify that planning permission is not normally needed to run a business from home. Running a business from a rented home will be made simpler, with the law changing so landlords do not feel residential tenancy agreements are undermined. New business rate guidance will also clarify that in the majority of cases, home-based businesses will not need to pay business rates. The recent announcement follows research by the Department for Business, Innovation and Skills (BIS) and Enterprise Nation. 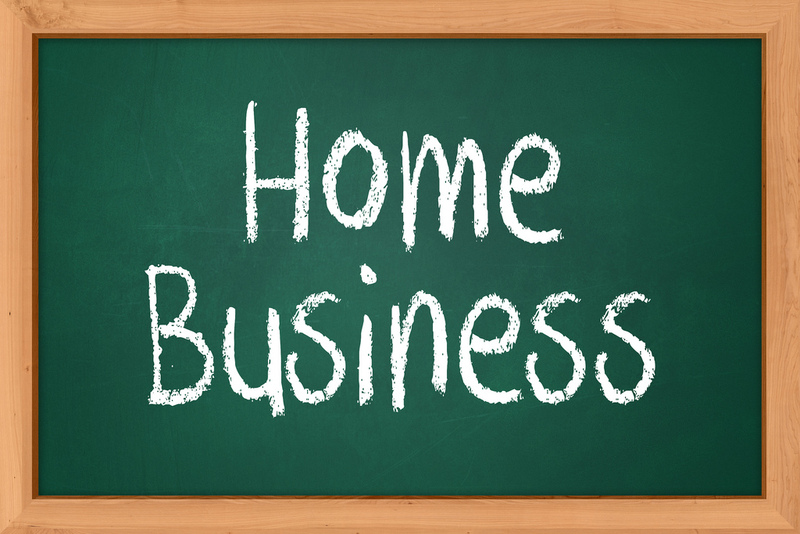 According to government figures, the 2.9 million home-based businesses in the UK contribute to £300 billion to the economy, and about 70% of new businesses start off in the home. He said the package was “not just about the long-term economic plan, not just about jobs, or creating businesses”, but a “key issues about values”. Cameron suggested he was keen to change stereotypes of home business owners. Hancock stated that further issues would be looked at, including simplifying food labelling, and enabling home business owners to offer apprenticeships. Chief Executive of the British Property Federation said that the package supported the government’s measures to remove unnecessary barriers to setting up businesses at home. At least some of the “kitchen table” businesses of today will expand and become the commercial property space-seekers of tomorrow”, she said.